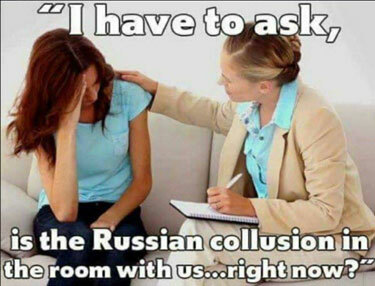 One Feedback on "The Left Needs Therapy"
What else have Democrats got? Raise taxes? Abolish ICE?